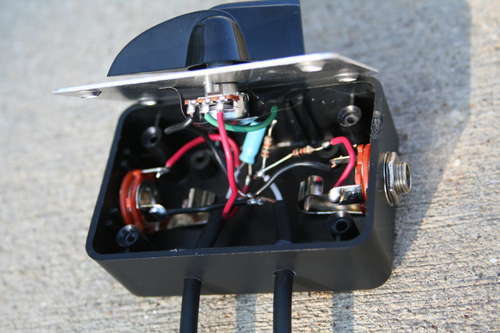 Petyr of The Dying Tree has recently posted an interesting Instructable on how to create a feedback return box for use with delay pedals. 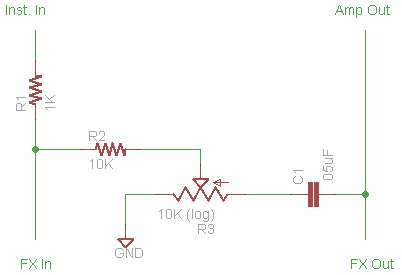 The feedback option works by sending small amounts of signal from the Delay Output back into the Input of the pedal. 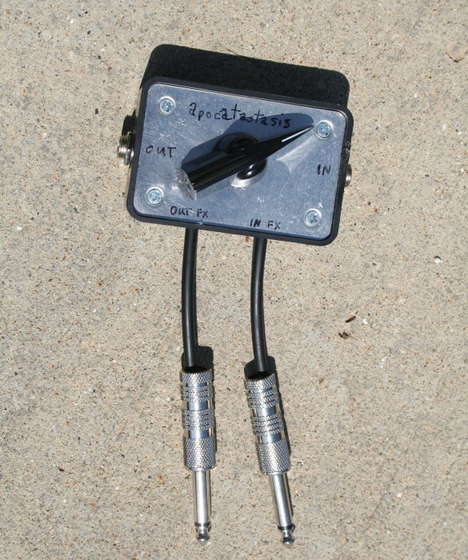 The signal amount for feedback is controlled by a 10K Logarithmic potentiometer connected to the ground in order to properly adjust the volume. This simple hack also makes it is possible to create sound on sound loops with delay pedals that have larger sample times. The obvious gotcha is the degradation of sound quality with each repeat. Enjoy. Here is a sample of what the feedback sounds like. Also from Petyr: Solar Powered Guitar Amp.